HEDNA (the Hotel Electronic Distribution Network Association) today released its newest white paper – Payment Trends and Future Best Practices in the Hotel Sector – a work product of HEDNA’s Global Hospitality Payment Working Group, co-chaired by Mike Carlo (Onyx CenterSource) and Pascal Burg (Edgar, Dunn & Company). The white paper is based on the findings of the payment working group, representing more than 50 hotel, technology and payment companies’ input over the past 18 months. Its objective was to gain a better understanding of the current situation related to payments in the hospitality sector, access available solutions that would address the key challenges, and recommend future best practices in three key areas: guest-centric payments; B2B payments; and commissions. Payment processing for the hotel industry has become increasingly complex with the advance of technology and rising demand from customers in today’s digital world. HEDNA’s Global Hospitality Payment Working Group was formed to help provide clarity on options, design and best practices for the entire stream of payment processing in the hotel industry. “The primary intent for the Working Group and the payment trends and future best practices white paper is to review the payment process and infrastructure existing today, compare and learn from other industries and to identify a vision of where hotels can and should be in the near term,” explains Carlo, co-chair of the working group. Payment strategies will become guest-centric and move away from legacy property-based payment offerings. Conventional wisdoms need to be revisited. Prepaid does not necessarily equal discounted (e.g. first class plane tickets). Payment processing for cross border guests can move from a cost-center to a profit center with consideration of FX conversion and Alternate Forms of Payment. Payments from third parties and brands will be far more efficient with an industry recommended integrated payment manager technology solution. Commission payments will function increasingly efficiently and transparently over the coming years. 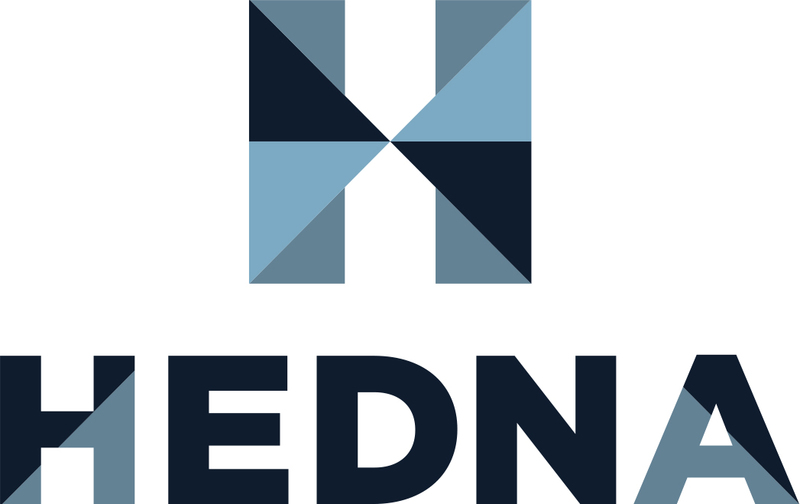 HEDNA’s Payment Trends and Future Best Practices in the Hotel Sector white paper and all HEDNA-produced publications can be found on HEDNA’s website in the ‘What We Do’ section here. For the next step in the industry’s effort to create Future Best Practices, please join the HEDNA Open Payment Alliance and the Third-Party Commission working groups.